Memphis et environs. 1. 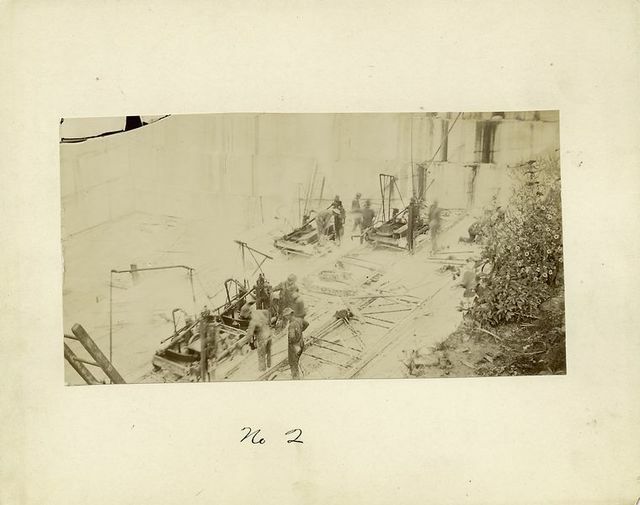 Poignet d'un colosse à Memphis; 2-7. Plan, coupe et détails d'un tombeau de momies d'oiseaux à Saqqârah; 8. 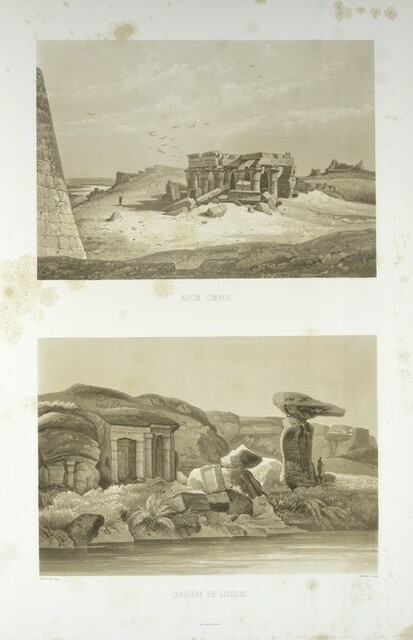 Vue des carrières de Torrah [Tura]; 9. Vue d'un mur antique. Transporto di un gran coloss; squadratori di pietre; scavatori di grotte. Sudbury River Conduit, B.W.W., div. 4, sec. 17, Nov. 13, 1876. View near rock-cut on sec. 17 showing ledgemen in the foreground and brickmasons in the background. 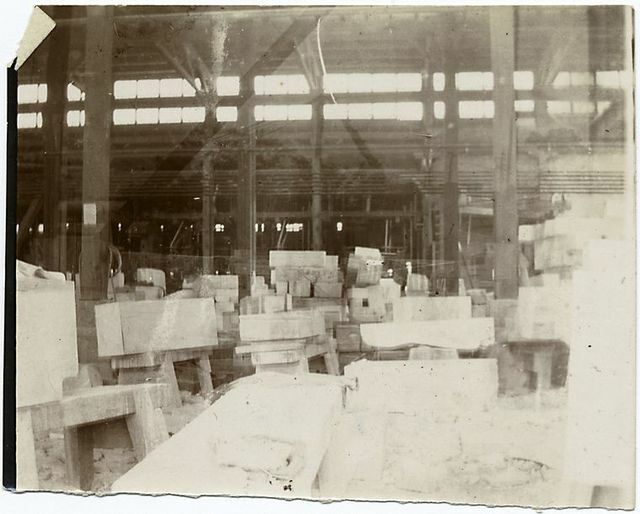 Yard at Port Morris, showing marble ready for library. 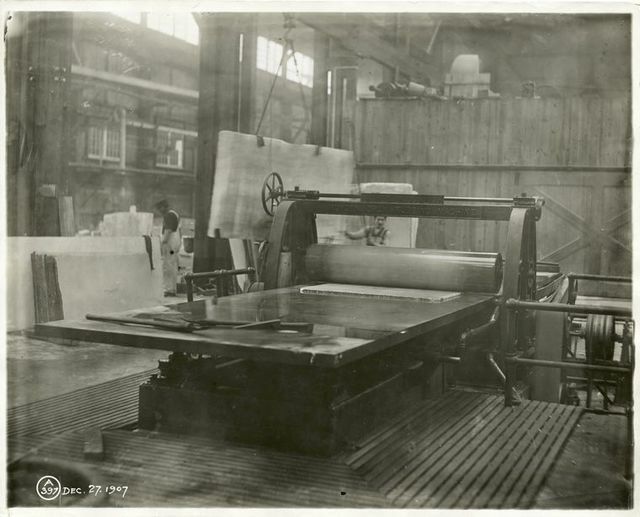 Rubbing machine in a marble yard in Long Island City. 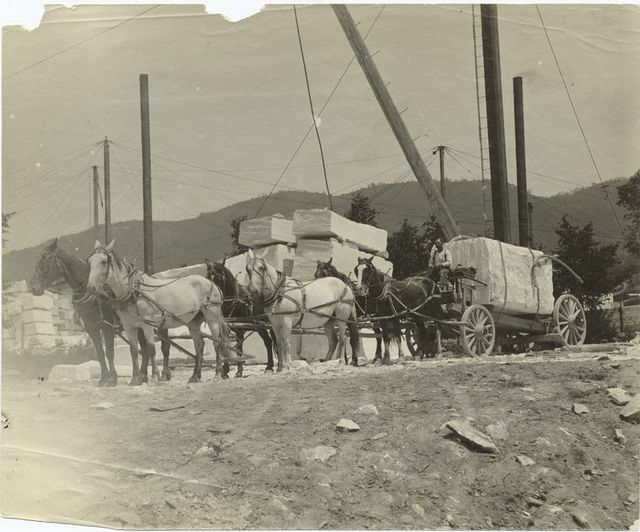 Taking marble from quarry to railroad. 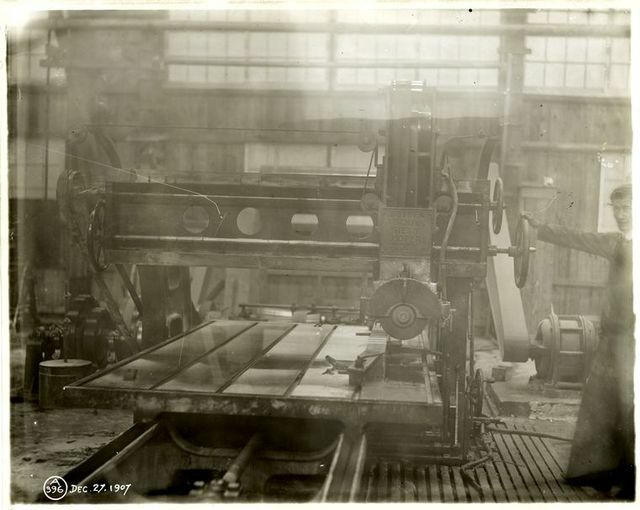 Moulding machine in a marble yard in Long Island City. 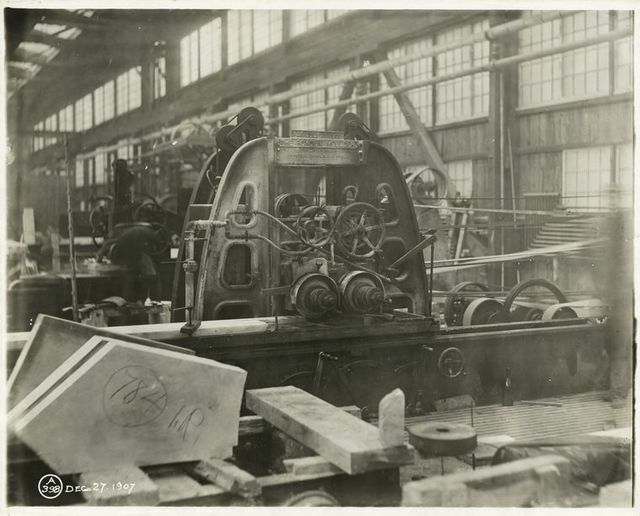 Machinery in a marble yard in Long Island City. 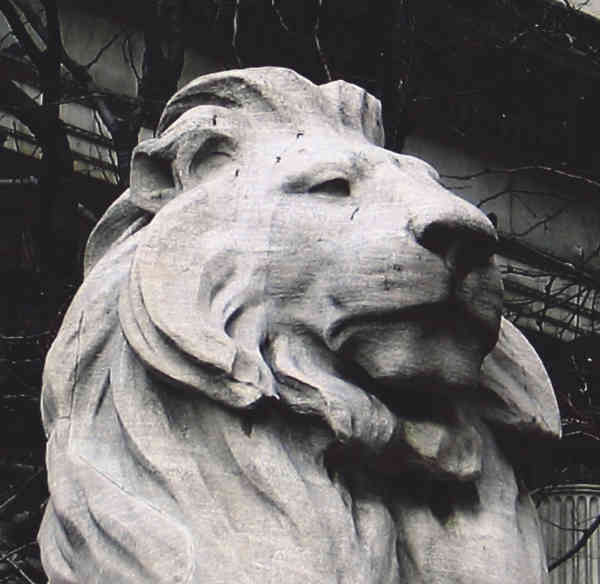 The Queens vice chamberlain; two gentlemen ushers; the Queens lord chamberlain; the queens ivory rod, borne by the Earl of Dorset; the Queens scepter with the cross, borne by the Earl of Rutland; the Queens Crown, borne by the Duke of Beaufort. 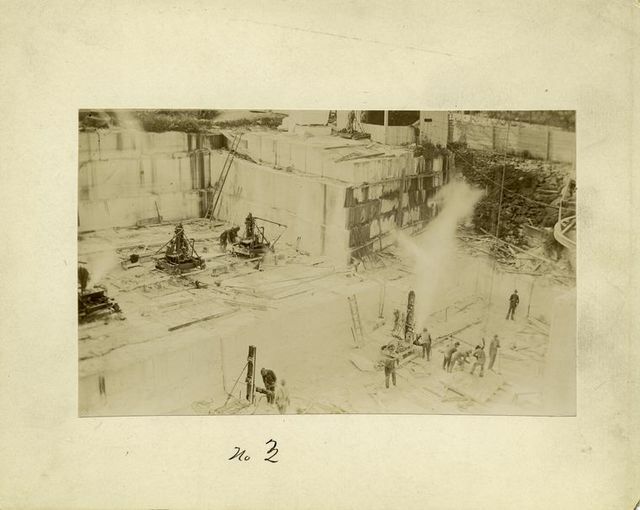 Hollister, Tyrel & Co.'s marble quarry, East Dorset. 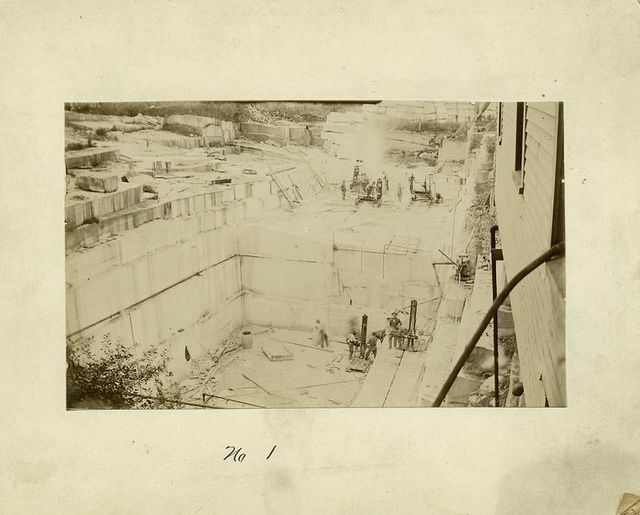 Vt.
D. L. Kent & Co.'s marble quarry, East Dorset, Vt.